Sonya Lunder, an EWG senior analyst with a Masters of Public Health in environmental health sciences from UC-Berkeley (who has conducted research focused on toxic chemicals in food) created a must-see short video (less than two minutes), which remains ever relevant. Succinctly stated: conventionally grown fruits and vegetables (70% back in 2012 when the video was created) often have pesticide residues that should be avoided especially by pregnant women and young children. 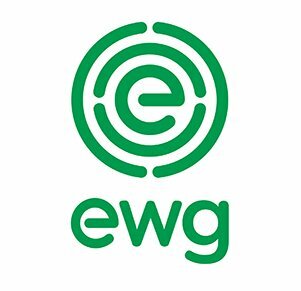 EWG analyzed pesticide residue testing data from the U.S. Department of Agriculture (USDA) and the Food and Drug Administration (FDA) to come up with rankings for 48 popular produce items. Domestic and imported versions of three items (blueberries, green beans and snap peas) showed sharply different results so that domestic and imported versions are ranked separately on EWG’s full list, resulting in 51 entries for the 48 popular produce items. The top 12 items on the list of 51 are designated The Dirty Dozen, while the bottom 15 items on the full list are designated The Clean 15. The Dirty Dozen, ranked by levels of pesticide residue, with 1 being the highest, for 2017 are as follows:(1) Strawberries, (2) Spinach, (3) Nectarines, (4) Apples, (5) Peaches, (6) Pears, (7) Cherries, (8) Grapes, (9) Celery, (10) Tomatoes, (11) Sweet bell peppers, and (12) Potatoes. The Clean 15, with the lowest levels of pesticide residue, with 1 being the least, for 2017 are (1) Sweet corn, (2) Avocados, (3) Pineapples, (4) Cabbage, (5) Onions, (6) Frozen sweet peas, (7) Papayas, (8) Asparagus, (9) Mangoes, (10) Eggplant, (11) Honeydew melon, (12) Kiwis, (13) Cantaloupe, (14) Cauliflower, and (15) Grapefruit. The EWG points out that a small amount of sweet corn, papaya and summer squash (which appears at number 28 on the full list of 51 items) sold in the United States is produced from genetically modified seeds. The organization recommends buying organic varieties of these three crops if you want to avoid genetically modified produce. One item on the full list which caught my attention was ranked at number 31, bananas. Although bananas have never appeared among The Dirty Dozen in the years the EWG has ranked produce for pesticide residues, my food co-op (the Honest Weight) in Albany, NY has taken special pride in selling only organic bananas, even though the co-op does sell conventional spinach (number 2 on the list of The Dirty Dozen) and other conventional fruits and vegetables. That might not seem logical since before eating a banana, the peel is discarded (composted hopefully) while spinach, for example, has no skin to peal off. But there’s another important reason to sell only organic bananas and not conventional ones. For an individual consumer’s health and wellness, a conventional banana might not be among the items of produce that should be especially avoided since it appears more than halfway down the EWG list and as noted above, the peel is discarded. 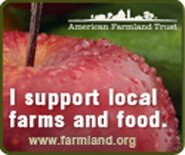 Nonetheless, there are other important reasons to choose organic fruits and vegetables: protection of the environment and the health of farmworkers. Spraying pesticides has the potential to affect negatively the health of farmworkers and the environment. 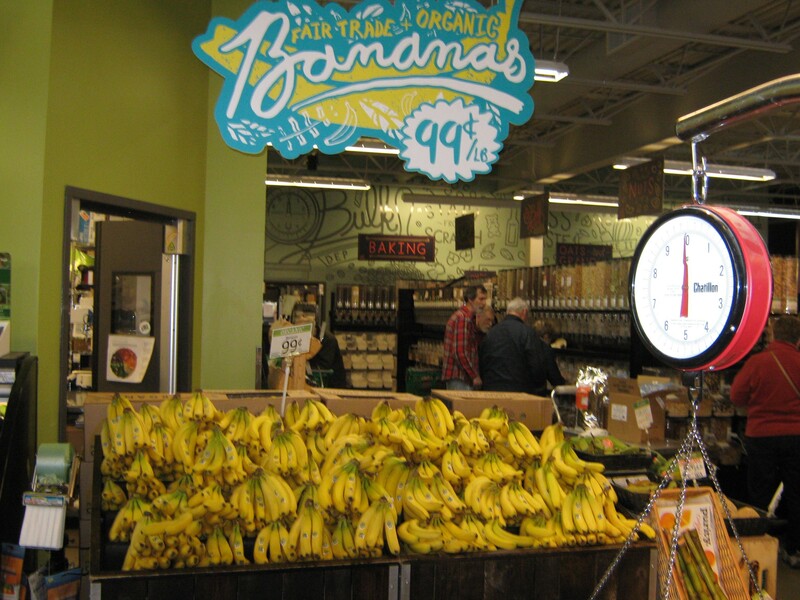 Furthermore, the Honest Weight sells organic Equal Exchange bananas which are grown by “small scale banana farmers” who operate as non-profit cooperatives, an excellent reason (rooted in fair trade economics) to know where your banana comes from! And an important closing note: with environmental protection no longer the modus operandi of the federal Environmental Protection Agency (EPA), with its takeover by advocates for the fossil fuel industry and the focus on short term profits over the future of our planet, the “working” aspect of the Environmental Working Group has become even more important. Case in point, the new head of the EPA, Scott Pruitt, earlier this month denied the petition of environmental advocacy organizations to outlaw chlorpyrifos, a pesticide often used on apples, oranges and other crops, even though the agency’s own safety experts concluded that the chemical should be outlawed. Check out reporter Roni Caryn Rabin’s article, Groups Seek Court’s Aid in Banning A Pesticide (4/6/17), in the New York Times.